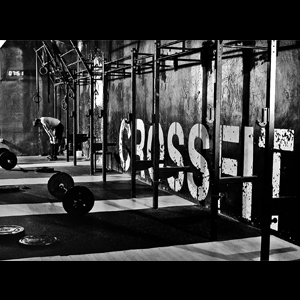 Created in 1995, CrossFit has grown from a small town gym to a world renowned fitness movement. 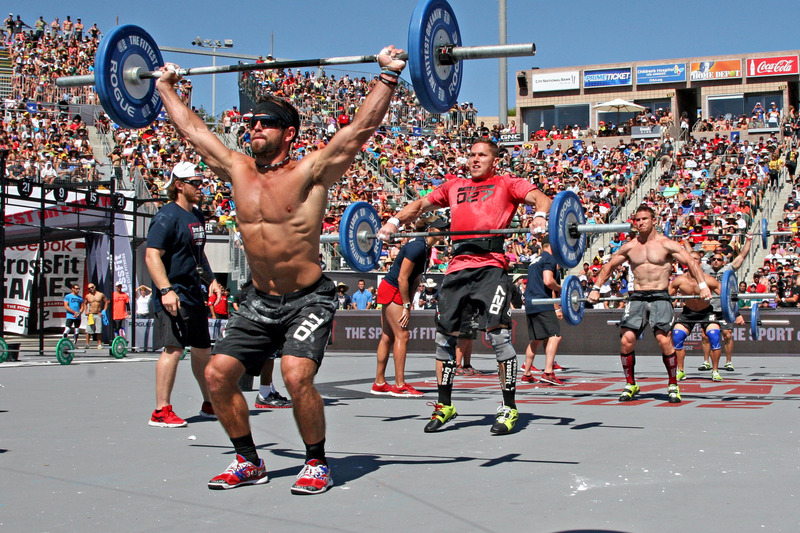 These are some interesting fun facts that you probably didn’t know about CrossFit. Crossfit started as a cross between all different types of fitness, hence “Cross-Fit,” but it has turned into something much more than that. It is now one of the biggest fitness movements in the world, with over 10,000 gyms worldwide and an even bigger base of followers. What is it about Crossfit that has made it so successful? The answer might just be in these facts below. Glassman has been a trainer for the majority of his life in southern California. 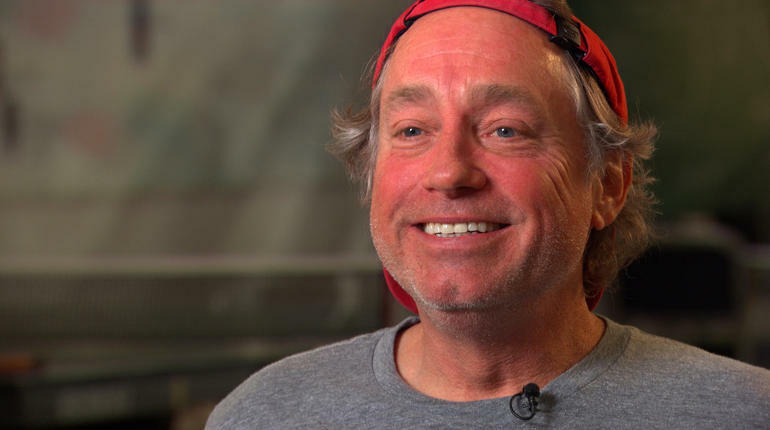 He created the first CrossFit gym in 1995 in Santa Cruz, California. Although he no longer practices, he still owns and operates the CrossFit brand. The Santa Cruz Police Department hired Glassman to train its officers in the mid 1990s. 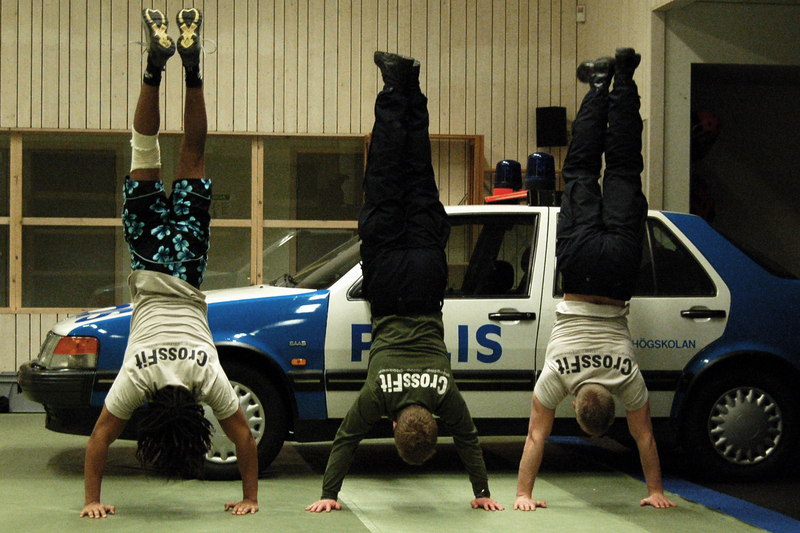 Today there numerous police academies, tactical operations teams and military special operations teams that use CrossFit as their primary physical training program. Every year since its inception, both participation and sponsorship have grown rapidly. To put it into perspective, prize money for first place was $500 in 2007, in 2015 the prize for first place was $275,000. Participation has also grown from 70 participants in 2007 to 273,000 people signing up to compete in 2015. 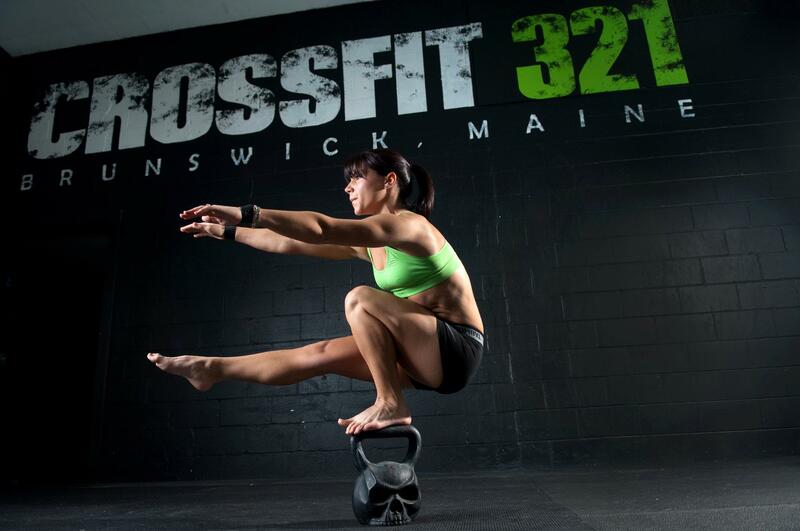 CrossFit uses elements from high-intensity interval training, Olympic weightlifting, plyometrics, powerlifting, gymnastics, calisthenics, strongman, and other exercises. This creates a well-rounded athlete able to be competitive in any discipline. 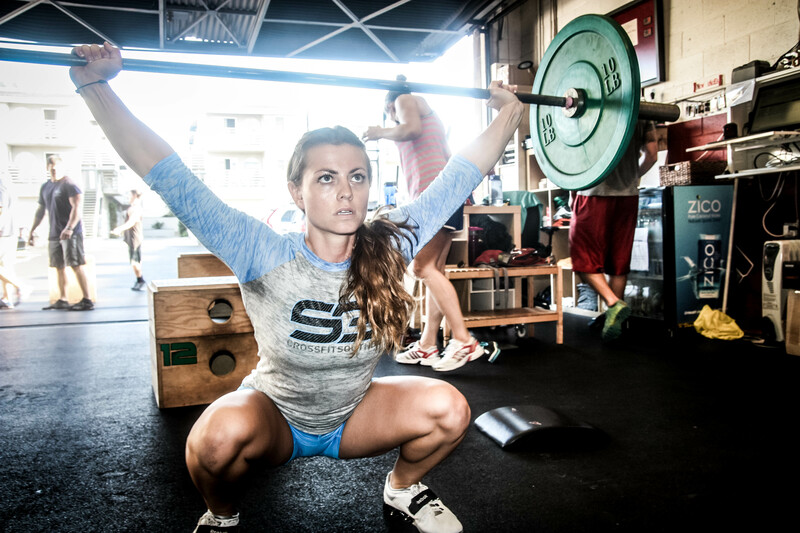 The CrossFit brand has spread to all 6 continents and is continuing to grow with more than 3 applicants daily. They are named after women because they “Wreak Havoc.” Other workouts are named in memory of fallen soldiers killed in combat. For more on fitness and health check out Wibki‘s customized health and fitness page. Or create your own personalized health page here.